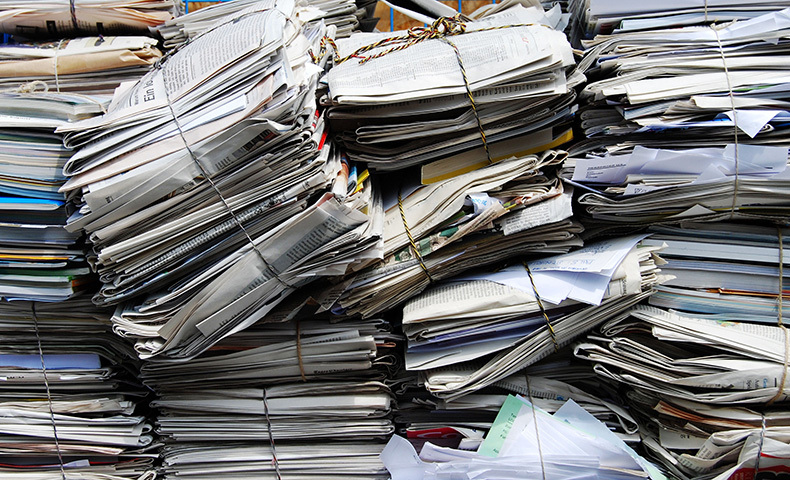 Paper is one of the most recycled materials, but there are limits to how many times it can be recycled. 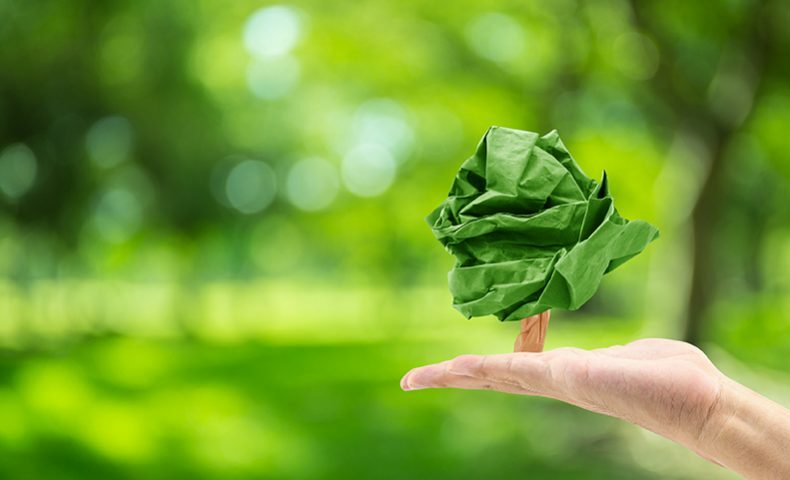 Learn more about the limits of recycling paper and what you can do to improve the paper recovery rate. Greenwashing: What Is It, and How Does Domtar Avoid It? 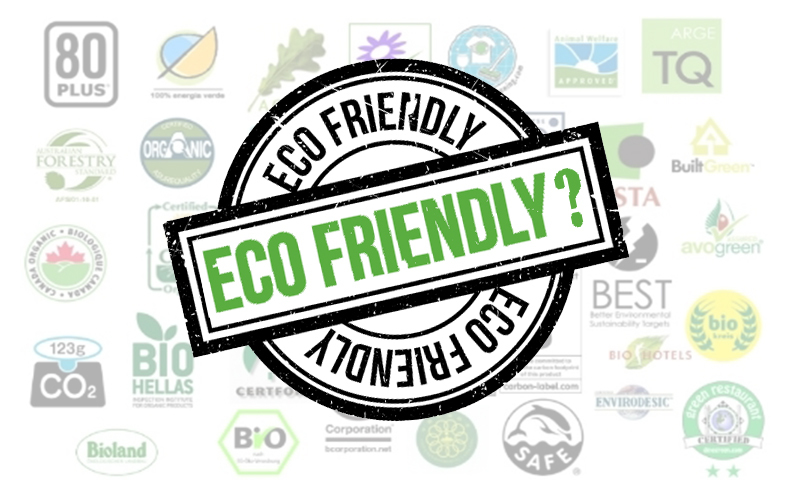 Many companies want to jump on the sustainability trend with words like “eco-friendly,” “natural” and “green.” But do they always mean what they say? Find out what greenwashing is and how Domtar avoids it. 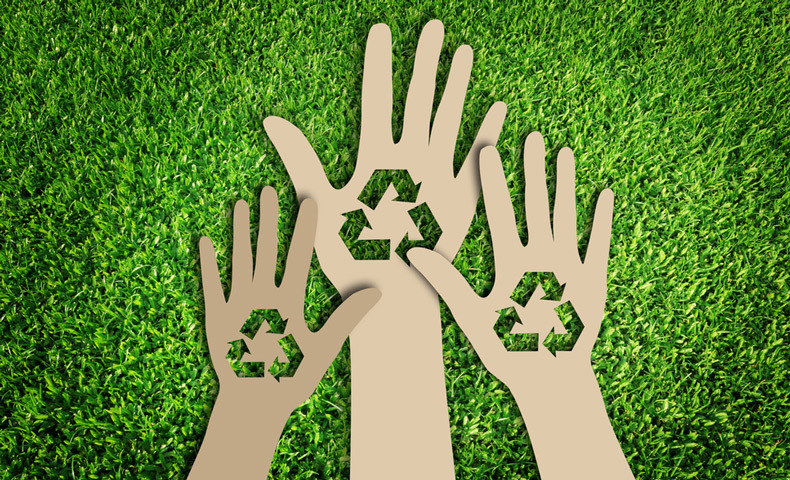 Domtar is a proud advocate for American recycling. We collaborate with Recyclebank to encourage consumers to recycle. We also celebrate America Recycles Day to educate consumers on everyday green behavior. 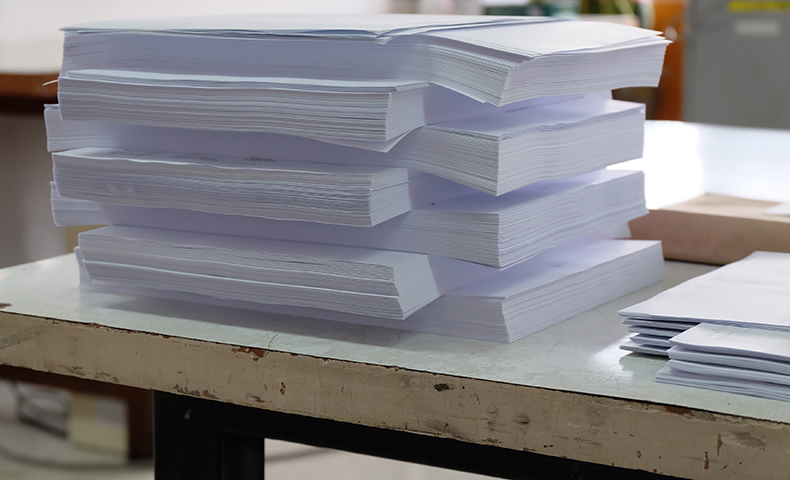 When it’s sustainably sourced and manufactured, paper is an eco-friendly product. But surveys show that people don’t always believe it. 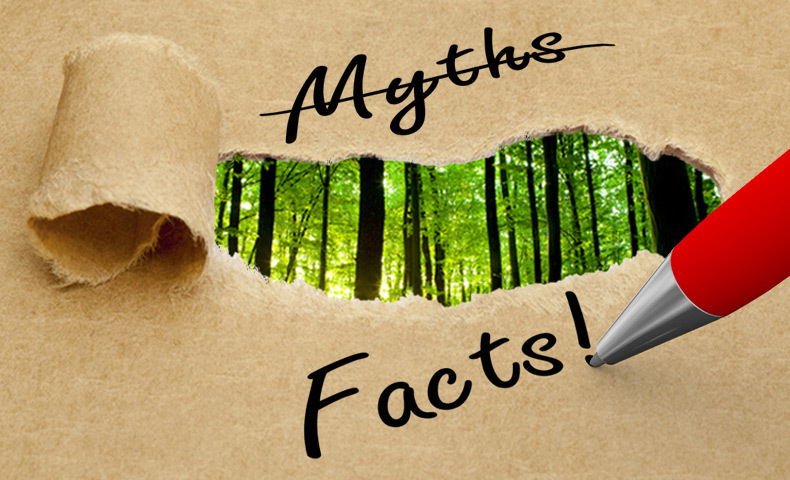 In this article, we use facts to debunk three common paper myths. 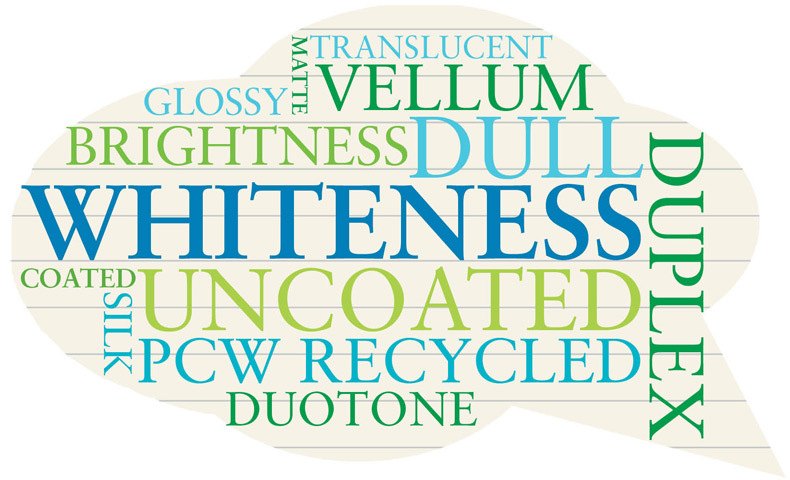 What’s the difference between whiteness and brightness? Vellum and translucent? 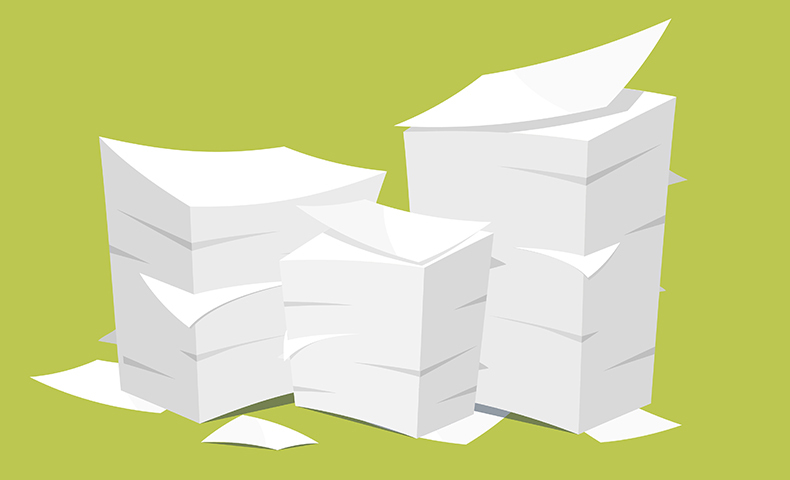 Find out the answer to these questions and more in this look at commonly confused paper terms. Did you know that in North America, we grow many more trees than we harvest each year? 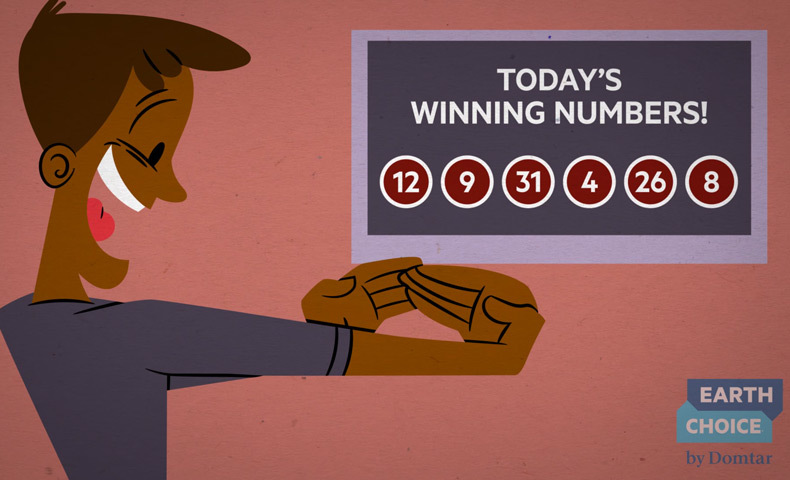 That's just one of several facts that appear on this myth-busting infographic.